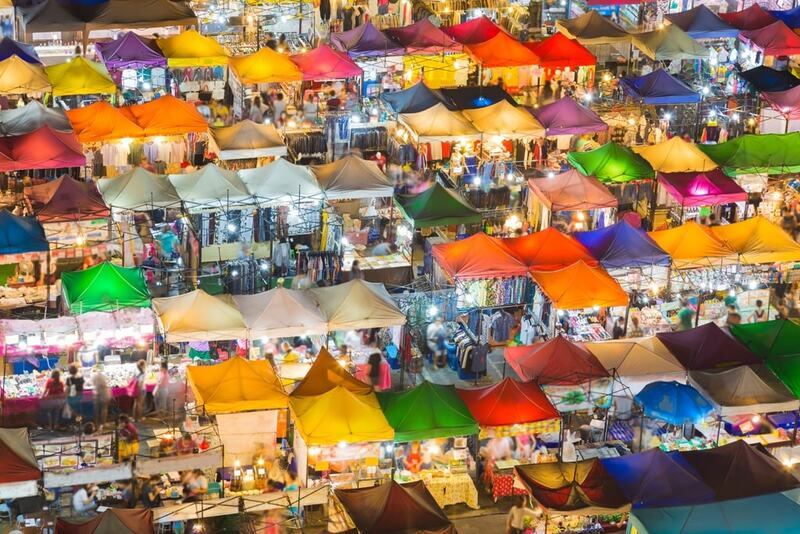 Anyone who has been to Bangkok can agree that the capital of Thailand is a city thriving with energy and excitement. 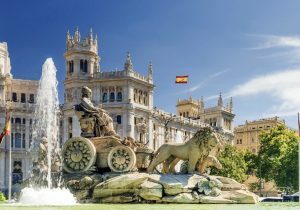 It is a city of contrasts, where luxurious shopping malls and traditional houses share the same street and delicious food can be found both on the street and 60 floors above. 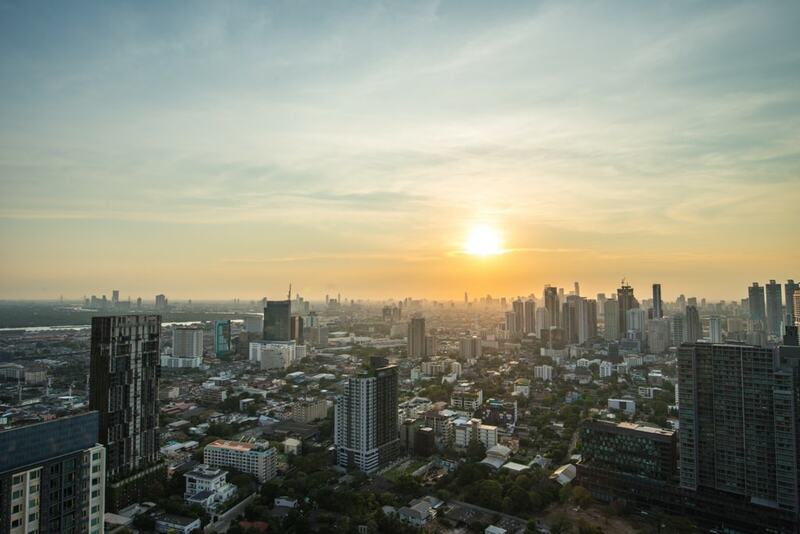 With so much to do, Bangkok can feel overwhelming, which is why I have compiled a short and sweet guide for 2 days in this vibrant city. 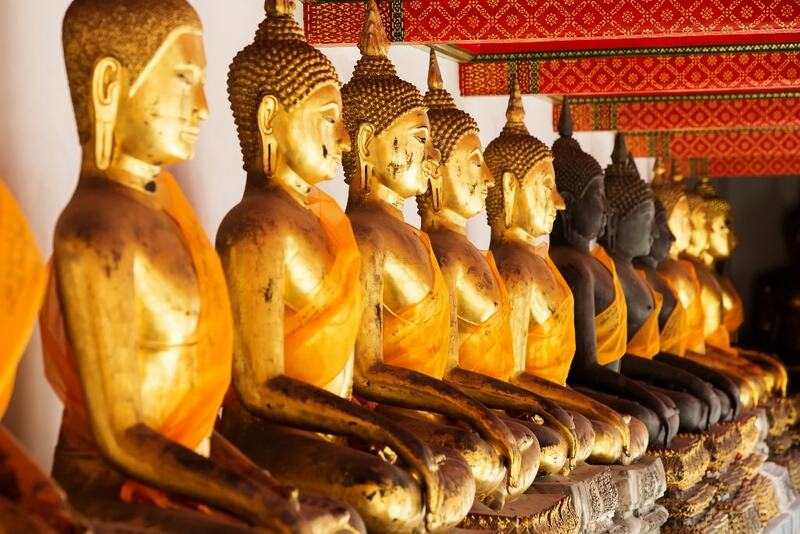 1 Two days in Bangkok: Where to stay? 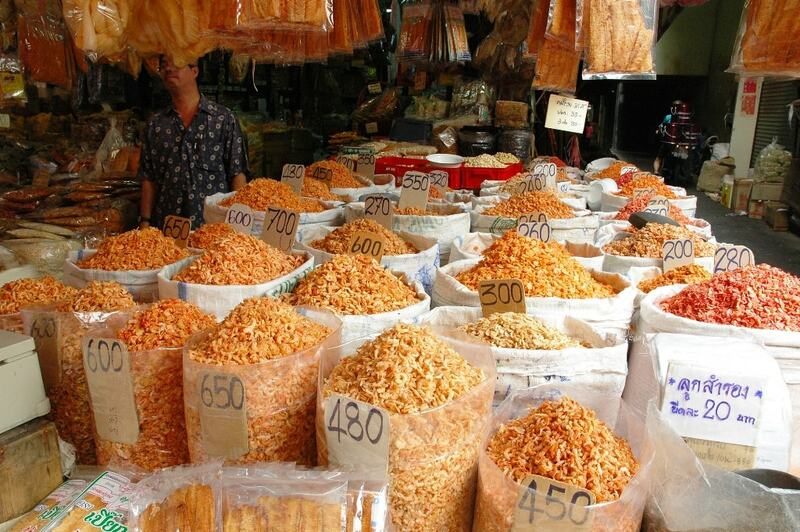 5 Two days in Bangkok: Where to Eat? 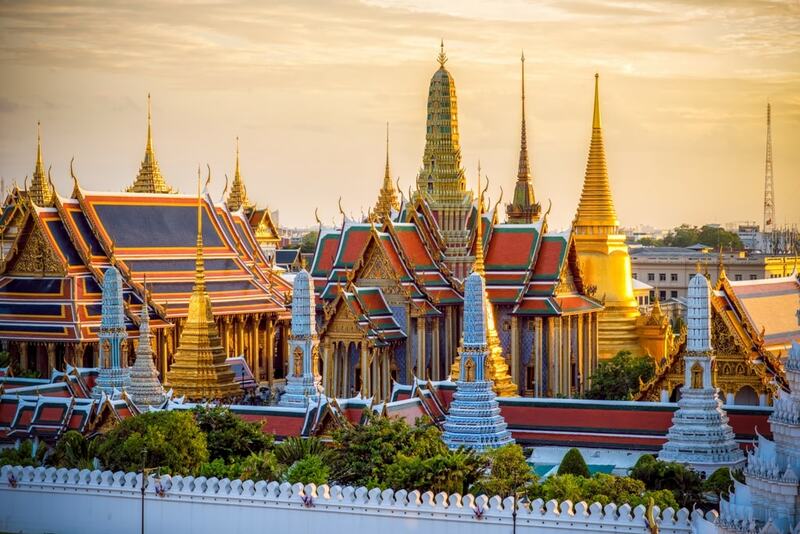 Two days in Bangkok: Where to stay? The ultimate luxury on the banks of the Chao Phraya river, this 5-star hotel is decorated with Thai accents and equipped with a tennis court, gym, spa and an outdoor pool. 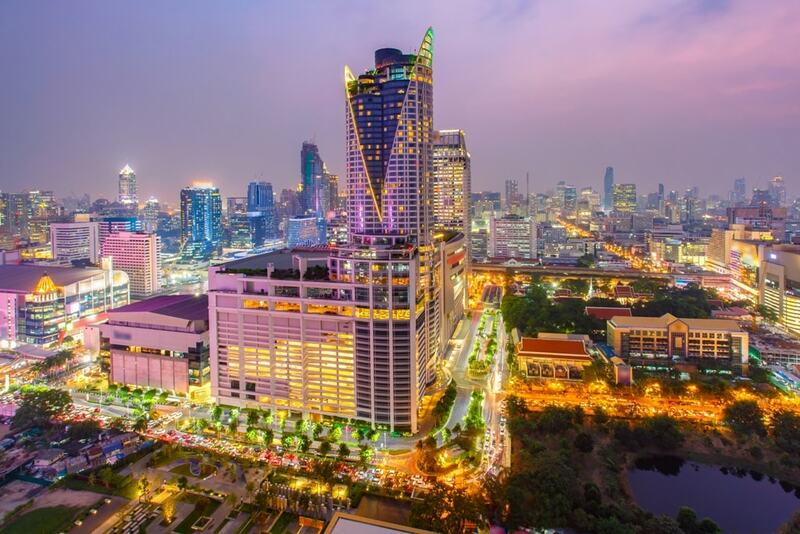 This chic 5-star hotel is within walking distance to Siam Skytrain. It also has three restaurants, two bars, a luxury spa, outdoor pool and fitness center. Swanky rooms, a roof terrace, cocktail bar and decadent spa make this 4-star option an immaculate stay. It is located within walking distance to National Stadium Skytrain. 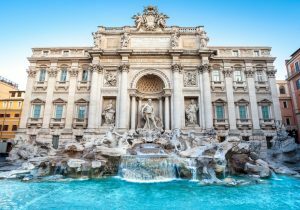 Exceptionally rated, this 4-star hotel has modern rooms equipped with all the essentials for a comfortable stay in an area ideal for those interested in nightlife, shopping and eating. Located in the heart of downtown Bangkok, this 3-star option is perfect for those looking for chic, cozy and convenient accommodation. It features a restaurant, bar and an outdoor pool. 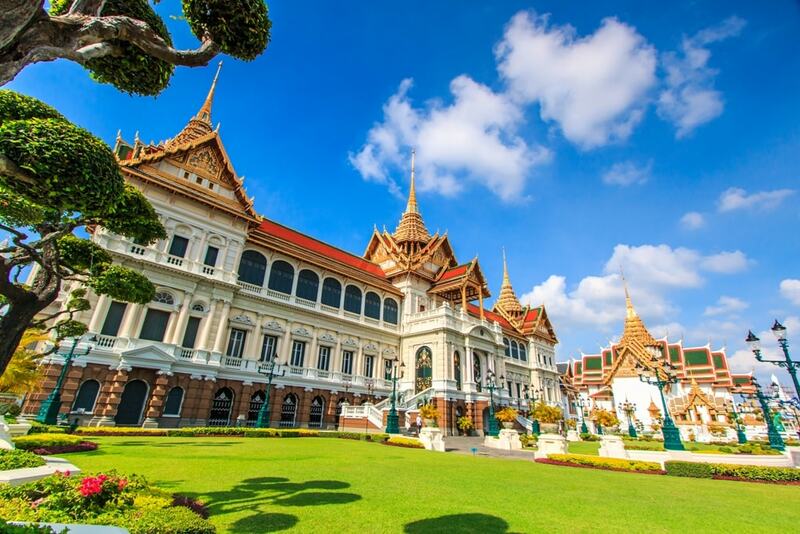 A must-see while you are in Bangkok, this palace is the home of the sacred Wat Phra Kaew, also known as the Temple of the Emerald Buddha, and is where the Kings of Siam reside. It is ornately and richly decorated and can get quite busy, so be sure to arrive before noon and come appropriately dressed for a smooth experience. 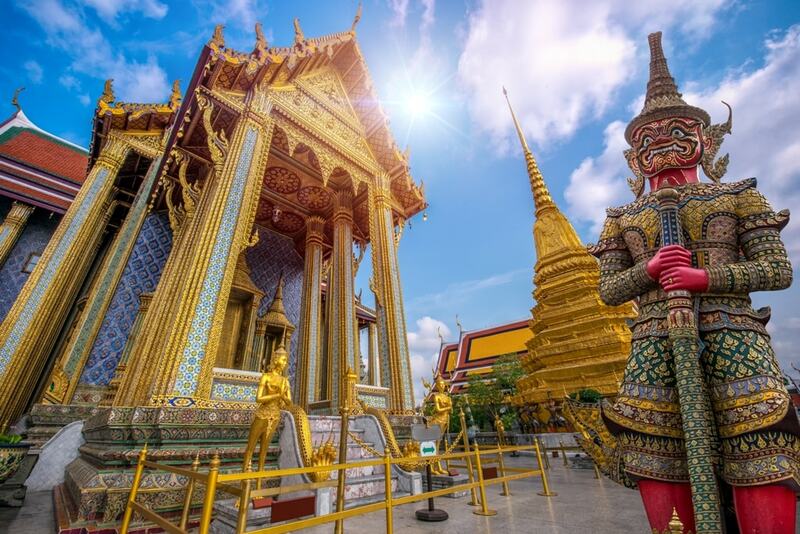 You might be interested in more temples in Bangkok. 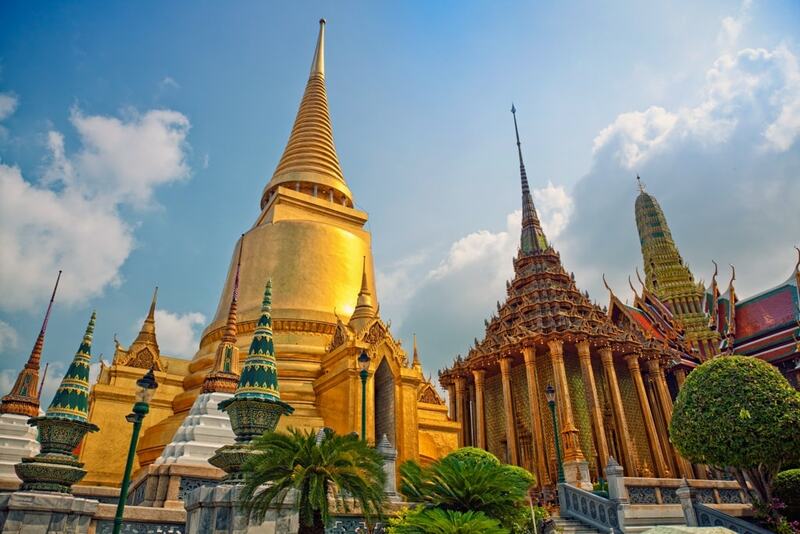 Located only a 10-minute walk from Wat Phra Kaew, this temple is home to the golden Giant Reclining Buddha which measures a whopping 46-meters long. 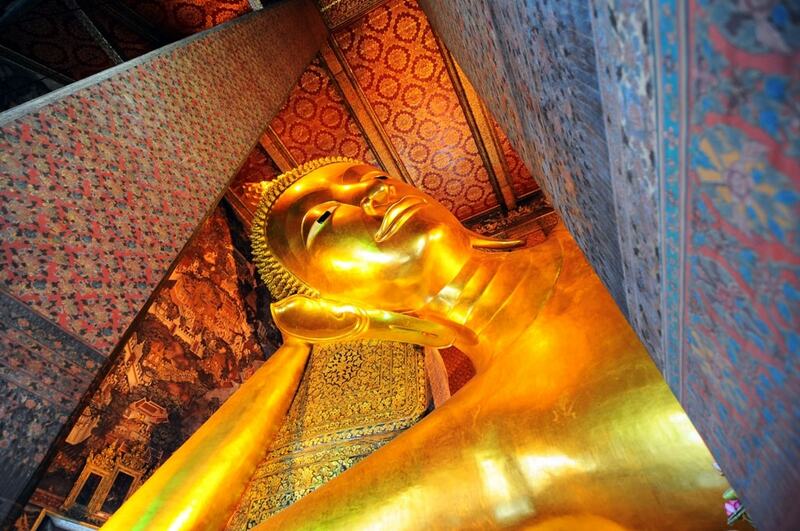 Too add to the serene experience, you can also get a traditional Thai massage therethat Wat Pho is well-known for. An experience of Bangkok’s infamous nightlife is not complete without sipping cocktails from 46 levels up in the air. 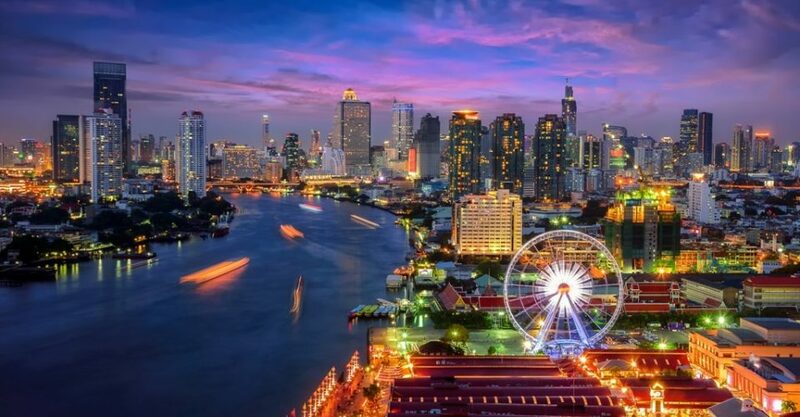 The skyline of Bangkok at night is absolutely breathtaking and the 360-degree view of the city will make you feel like you are on top of the world. One of Bangkok’s most popular shopping malls, the expansive Siam Paragon is home to luxury brands as well as international clothing chains such as Zara and H&M. It is also home to the Paragon Cineplex, Sea Life aquarium and a vast international food courtsure to please every tongue. 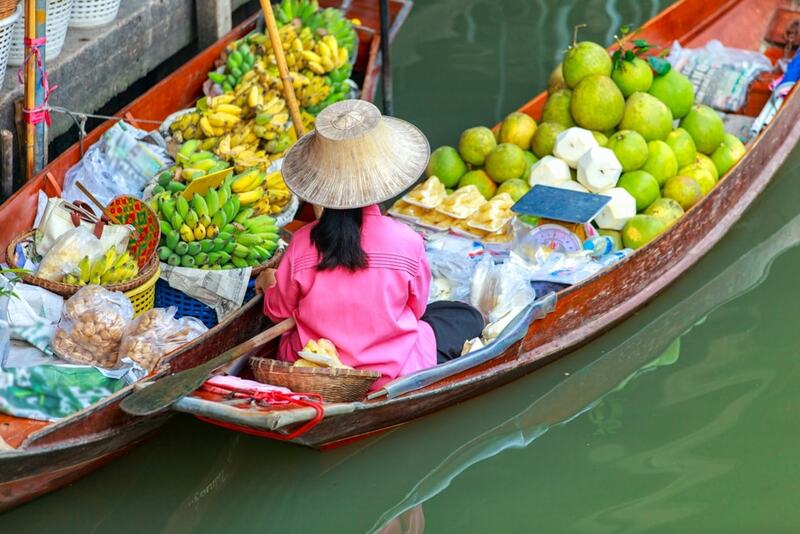 Open on the weekends, this floating market gets its name from local vendors selling cheap goods and authentic Thai food on long-tail boats. Navigate your way through the river early in the morning to escape the crowds and get the best experience possible. 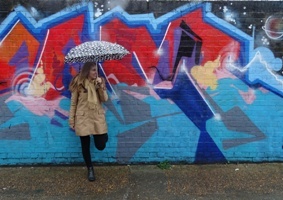 This hipmarket is targeted at university students and sells every kind of good imaginable, from vintage cameras to retro sneakers to stylish clothing. It is open from Thursday to Sunday and starts at 6pm until the early hours of the morning where you can still find students listening to live music. 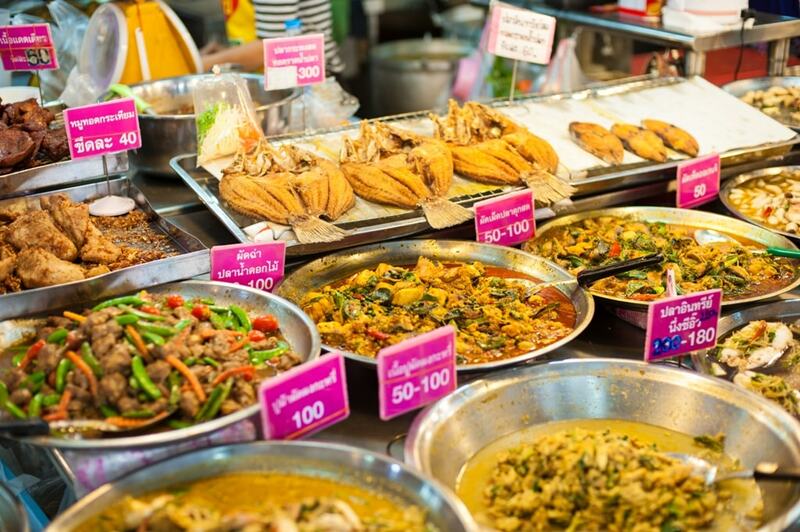 Two days in Bangkok: Where to Eat? 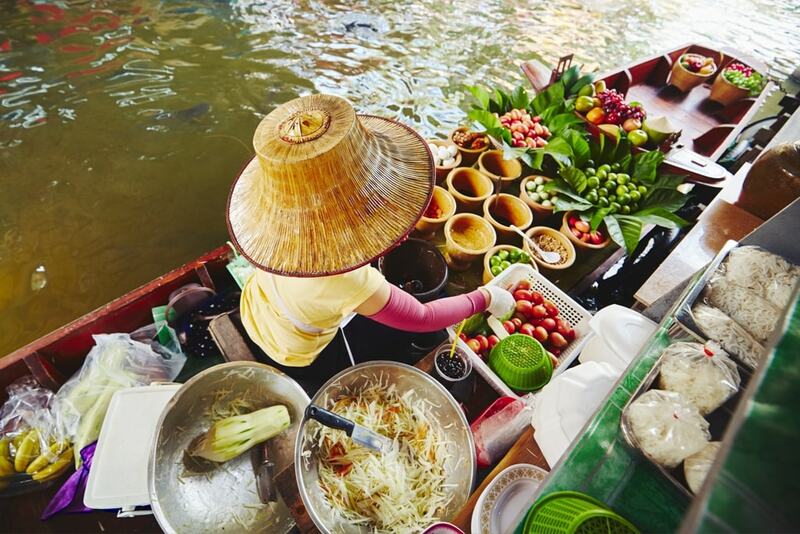 For authentic and delicious street food, head to Rod Fai. 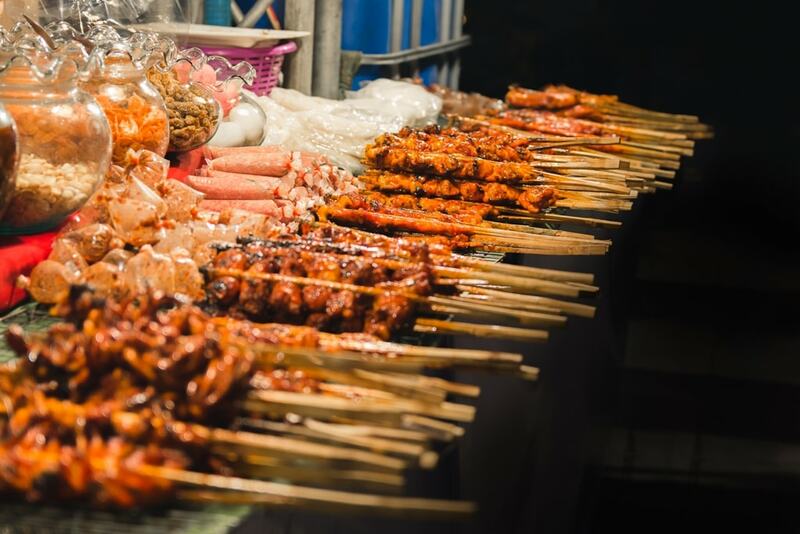 There are a wide array of stalls dedicated to cheap eats, ranging from Thai food to cheese fries to local desserts; the smells, sights and sounds rising from this bustling market will be an awakening for the senses. 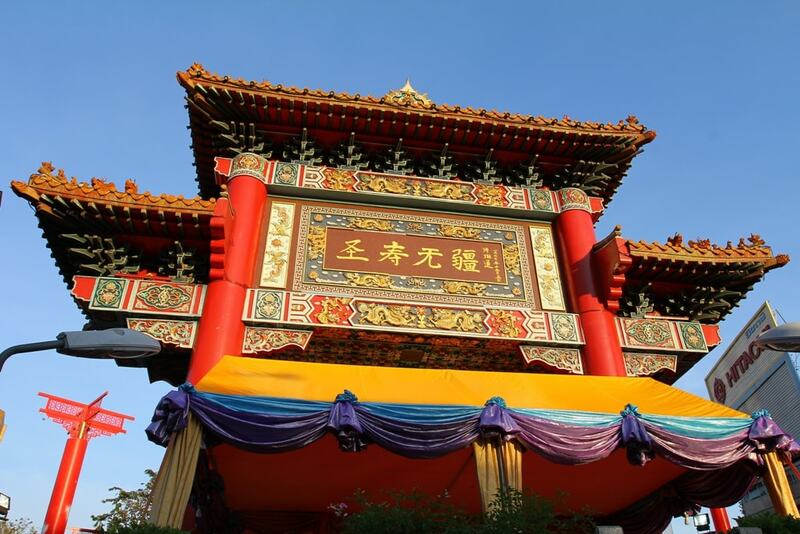 A street food adventure is not complete without visiting the infamous Chinatown. 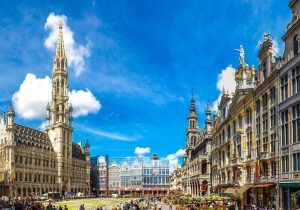 There you will rub shoulders with tourists and backpackers alike while a huge assortment of stalls scatter the area selling cheap and authentic street food for the brave of heart. For vegetarians and vegans, Broccoli Revolution on Sukhumvit Road is the perfect choice for those wanting dishes that are not only delicious but healthy and filling. The atmosphere is relaxed and inviting and the staff attentive, making for a wonderful dining experience. For mouth-watering and satisfying meals in chic and sophisticated interiors, look no further than expat favoriteRoast, where you will find high-quality international dishes and delectable desserts. You can find the restaurant at the trendy the COMMONS building and inside luxury mall Em Quartier. 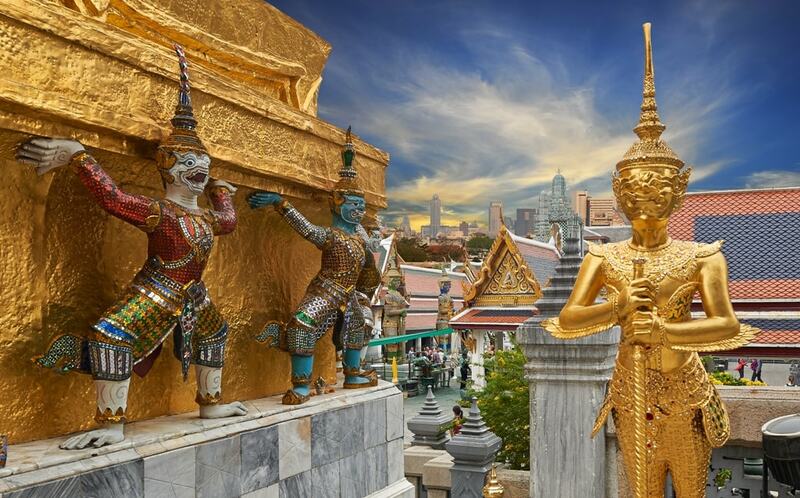 Wat Phra Kaew -Wat Phra KaewThere is so much to experience in this chaotic city, but that is how Bangkok is best enjoyed – as a whirlwind of noise, smells, colors and lights. 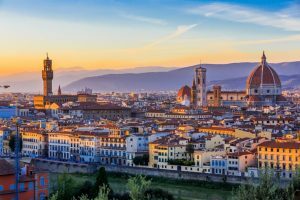 With this guide, you will taste some of the best that this city has to offer, from serene temples to buzzing markets to chic rooftop lounges, all in 2 days’ time.